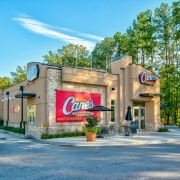 Triple net lease properties are rich in opportunity for both property owners and tenants alike. As an investor, you can create a reliable income stream from your property, and as a tenant you can establish a footprint for your business. However, there are going to be expenses associated to maintaining your triple net property, from standard operating expenses to structural repairs to keep the building updated, safe, and profitable.